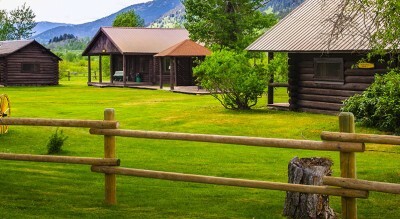 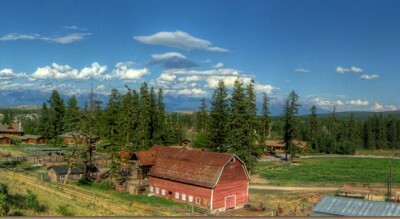 The Adventure Ranch of the Canadian Rockies. 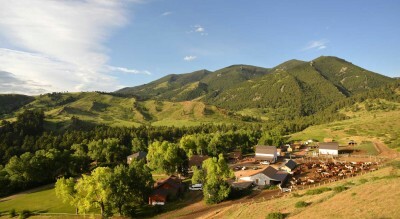 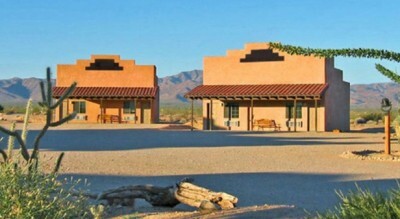 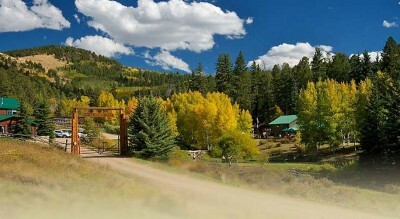 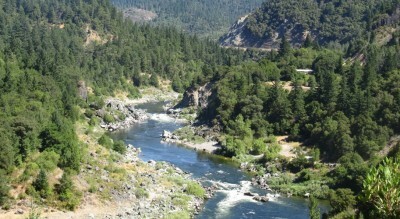 This is it – this is your guest ranch! 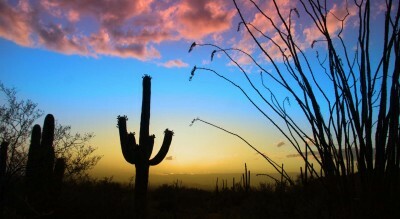 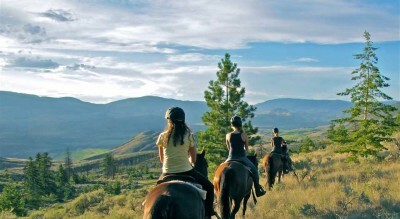 Whether you’re looking for a horseback riding holiday with a bit of adventure, a family vacation where even the kids will have fun, or just some place new where you can really get away from it all, you’ve found it. 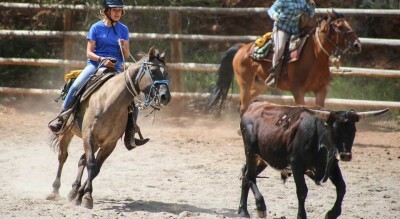 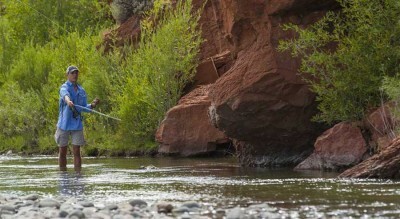 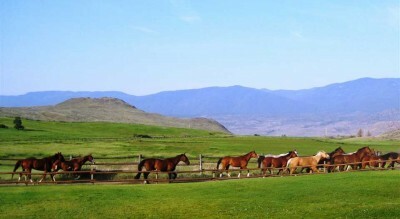 Guide to British Columbia, Canada Dude Ranches that feature ranches with Horseback Instruction, Horseback Riding, Hay Rides, Overnight Camp Outs, Trail Rides, Fishing, Golf, Hiking, Swimming, and more. 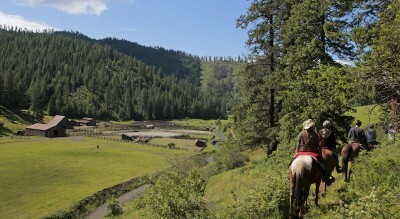 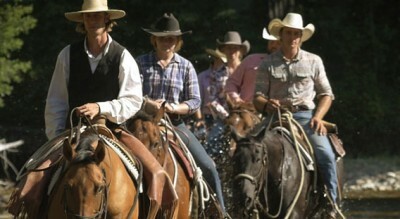 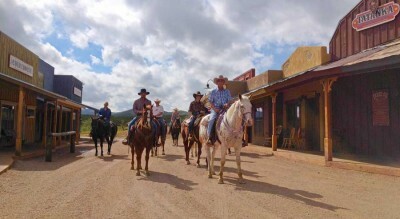 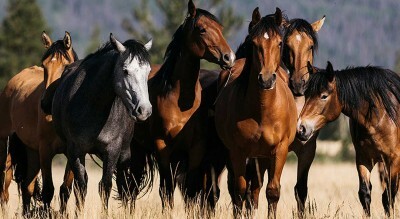 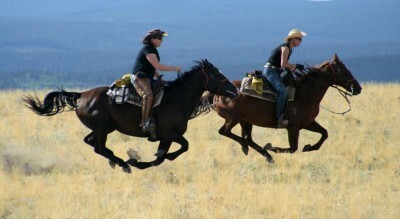 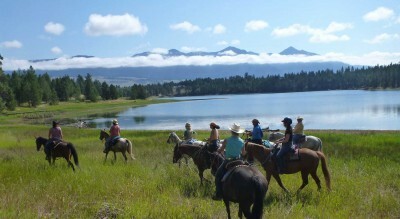 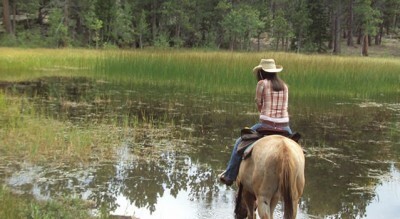 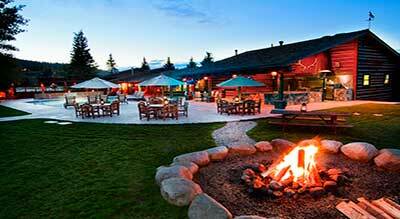 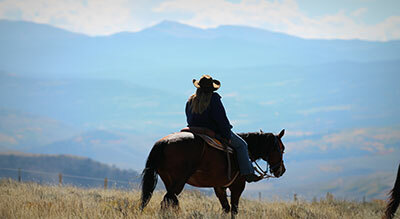 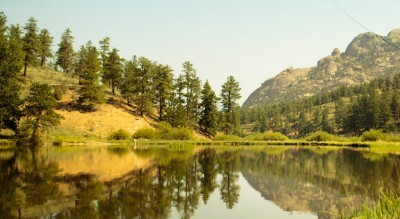 Our British Columbia Dude ranches and Guest ranches are great place to hold corporate retreats and meetings. 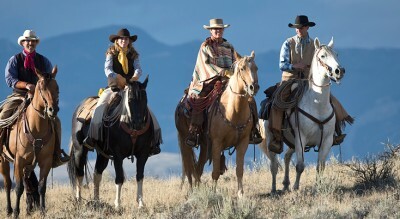 Members of DudeRanches.com.